The French ambassadress to Germany, Anne-Marie Descôtes, invited the co-president of #JamaisSansElles, Tatiana F-Salomon, to come and present the movement to the Embassy during her visit to Berlin on September 4, 2018. Female presidents and representatives of German associations and institutions were present at the occasion when Anne-Marie Descôtes signed the #JamaisSansElles pledge. 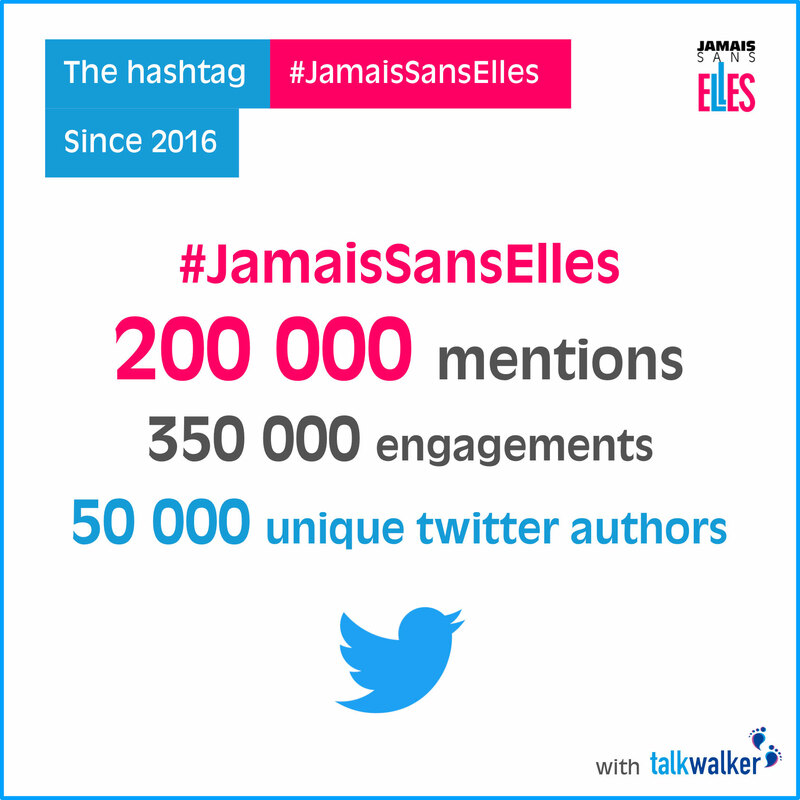 The #JamaisSansElles movement promotes gender diversity and equality in France and now in Europe.